The Youth Protection (Y01) online training course will now work on mobile devices. 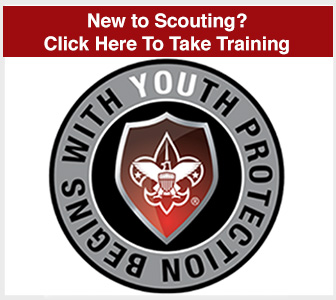 Volunteers can access YPT at my.scouting.orgmy.scouting.org and complete the training from their tablet! IMPORTANT: The training certificate is not automatically produced upon completion of the training course. Volunteers will need to return to the My Training page to print their certificate. Improvements are in the works to prompt the volunteer to return to print the certificate.